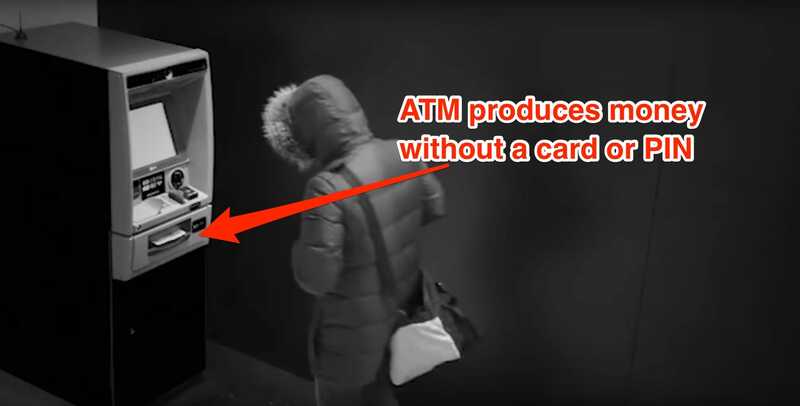 Business Insider/YouTubeSurveillance video shows a man removing cash from an ATM without entering any information as part of the malware attack. Spain’s national police released a video showing the arrest. A man can be seen being led to a police car, but his identity is obscured by a hood. 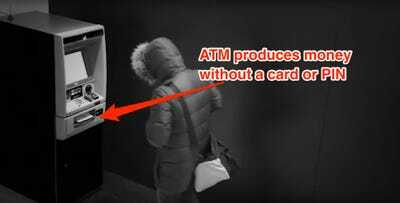 Both pieces of malware were distributed by so-called spear-phishing attacks on employees in banks – targeted fake emails designed to trick people into compromising their machines. EuropolA map showing countries affected by the malware. Hackers were then able to take over internal bank systems and syphon huge amounts of cash. The total cost was estimated at €1 billion ($US1.2 billion, £870,000). 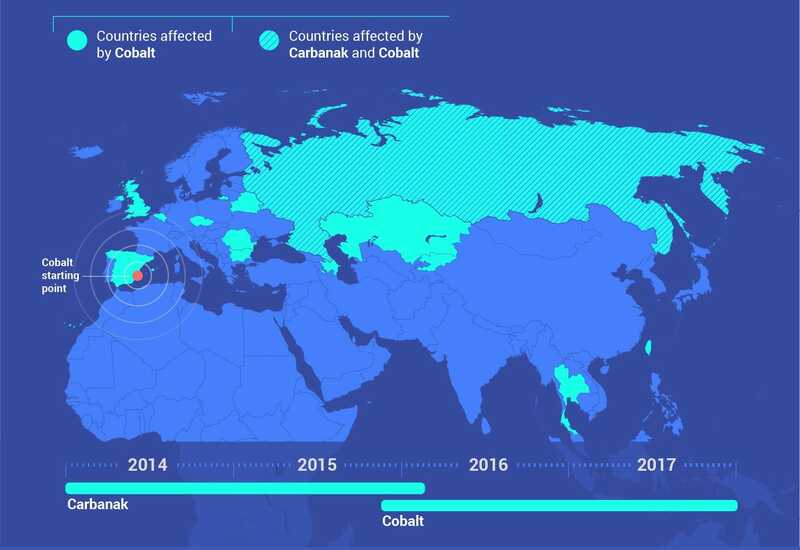 Europol said the operation involved its own agents, Spain’s national police, the FBI, Romanian, Belorussian, and Taiwanese enforcement agencies.